Do you ever wish you could be treated like a celebrity?! 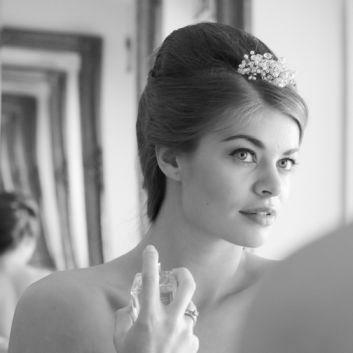 Let professional make up artists, Beauty Call give you or your guests an individual make over that will leave you feeling gorgeous and ready to party. 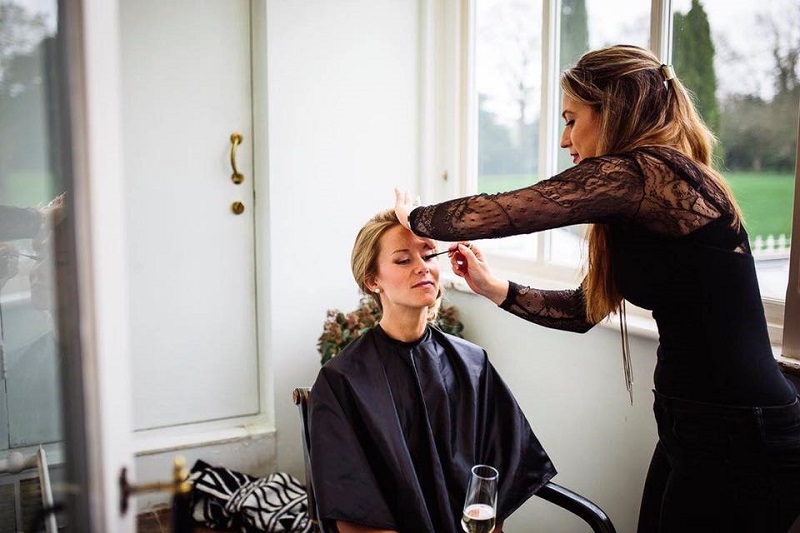 With a wealth of experience both in front and behind the scenes, Beauty Call are available in smart black tailored outfits so always look professional and tidy. All events and areas of work are considered. Beauty Call can provide freelance make up artists of the highest quality, who are charming, enthusiastic and will work from high specification kits. Uniforms can be supplied by request at no extra cost. The perfect addition to your glamorous night ahead! 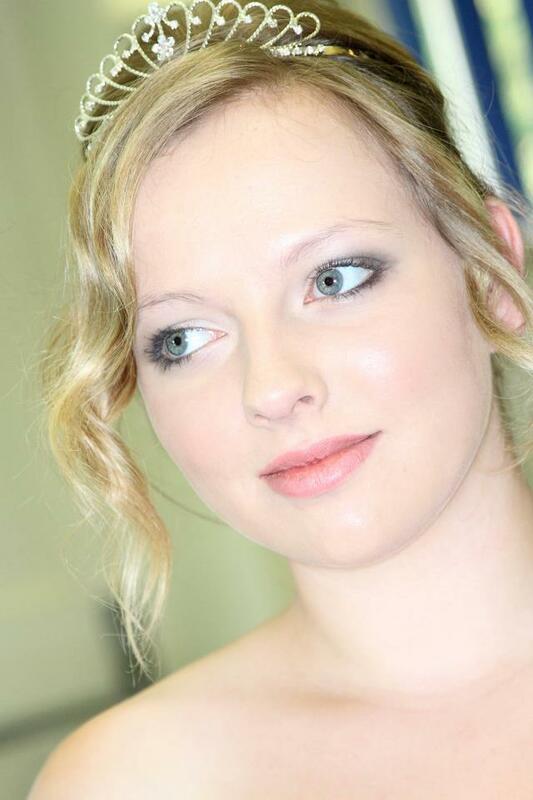 They are also available for bridal packages and have trained for face painting. ★ The perfect addition to your glamorous night ahead! Have been meaning to send you an e-mail, the girls were absolutely fantastic! Vicky’s acts enthralled all the guests and her costumes were exquisite. 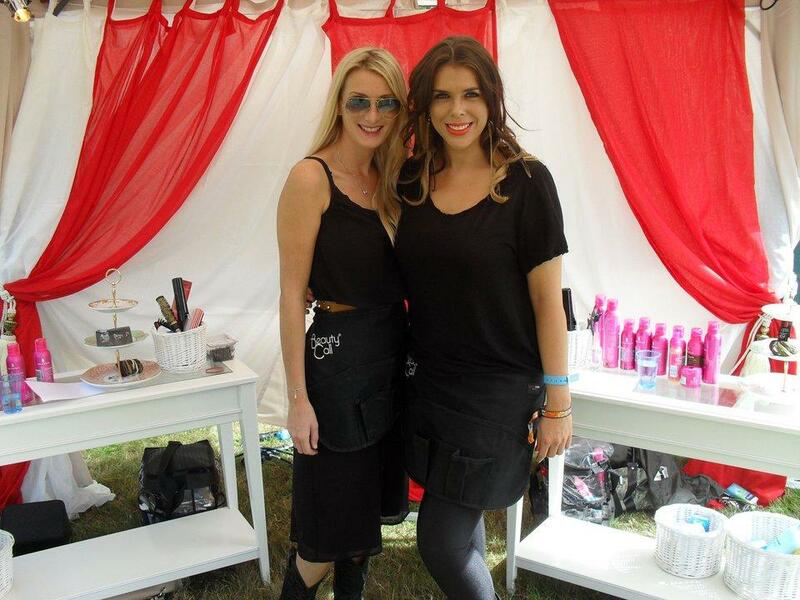 The make-up girls were also lovely and fun, I can’t thank them enough since the guests enjoyed their creative designs. Thanks for all the help with organizing since the entertainment was perfect for the party. The girls you sent were fantastic! 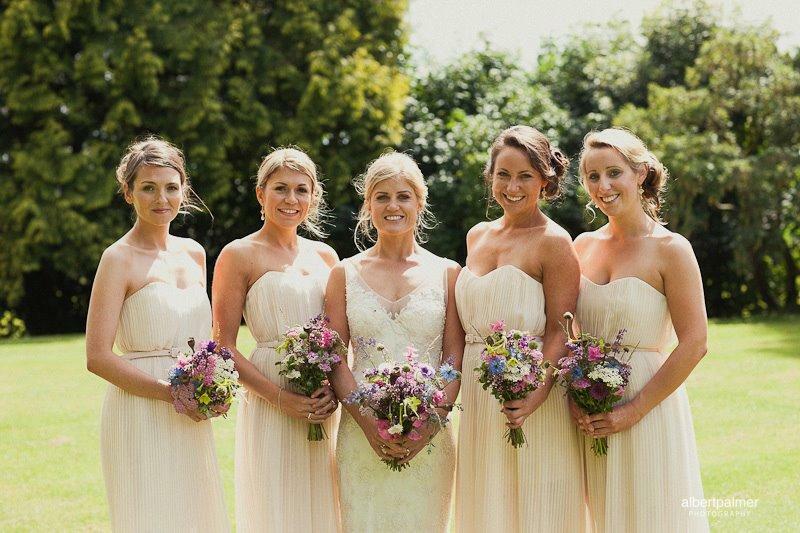 They had great feedback and our office ladies looked stunning, so please say a big thanks to them both from us. Hope we can work with you again in the future!